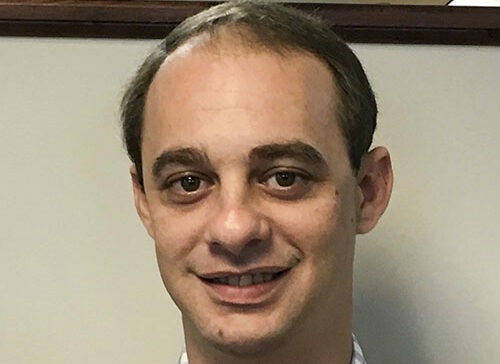 Jonathan Newman is the son of the firm’s founder Larry Newman and attended the University of North Florida. He is an Enrolled Agent which is an extremely difficult credential to obtain that will allow Mr. Newman to represent clients before the Internal Revenue Service in order to resolve disputes. Mr. Newman has a thorough understanding of accounting and taxation for dentists, law practices, air conditioning contractors, landscapers, and many other industries. Like everyone else within the firm, he prepares personal, business and trust tax returns and attends numerous tax seminars in order to stay current with the ever-changing tax laws.